It was almost like I was getting withdrawal symptoms. There was a nagging sensation in the back of my head and my hands had taken to shaking uncontrollably. It could mean only one thing. I was suffering from a severe lack of Gary Cooper. I’d become hooked following his turkey noises master class in ‘Sergeant York’. I’d marvelled as he crashed his plane into another one in mid-air within 2 minutes of his arrival in ‘Wings’ (1927). His deep, slothly drawl and farmer chic looks had been missing from my screen, and therefore the column inches of this blog, for too long. And so it was that, barely able to contain my withdrawing body’s convulsions, I jammed the DVD roughly into the player and mashed randomly at the remote with my wibble wobble fingers until Gary, dear Gary Cooper and his lovely, brown voice and country yokel features filled my flat-screen. I was immediately disappointed. Warning: A bit of a spoiler, this isn’t a particularly great Great War Film. 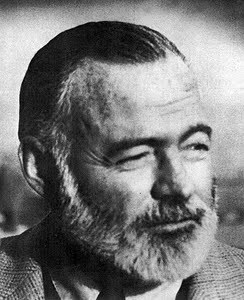 Ernest Hemingway, now there’s a name that can conjure images of derring-do. A writer of the old sort. A hard man. Drinker, fighter, hunter, writer, war correspondent. A man who had volunteered with the Red Cross in the Great War, embedded himself as a war correspondent in the Spanish Civil War and also observed the Normandy Landings and fall of Paris in World War Two. My film today is the first film adaptation of Hemingway’s semi-autobiographical novel regarding his time in the Red Cross during the Great War. I have three versions of this to see in all. I’ve seen (but not blogged) the Richard Attenborough film ‘In Love and War’ (1996) which I’m including as an adaptation although it’s really a dramatization of the real life events and the love story of Hemingway and his cougar lady friend Agnes von Kurowsky rather than the novelised, fictionalised version of the story. I’ll blog about that film at some point in the future, it’s not particularly good either but it’s a bit better than the total panning it tends to get around the various movie websites. 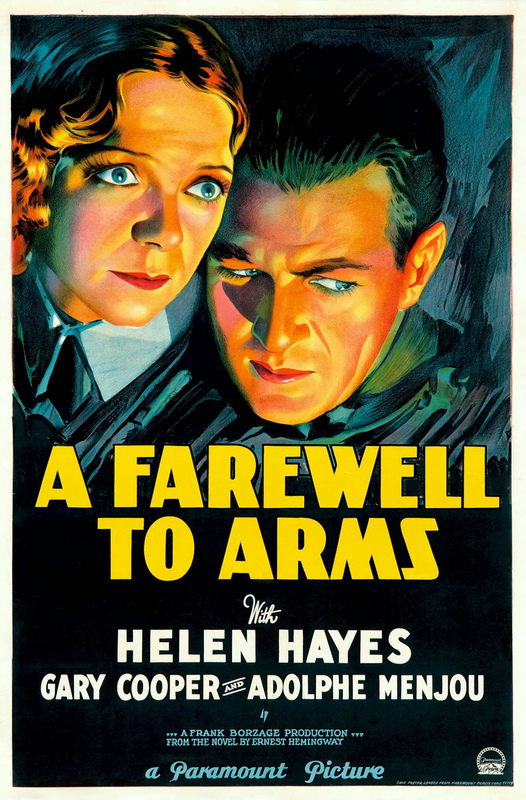 So yes, my film today is the 1932 version of ‘A Farewell to Arms’ starring Gary Cooper and I’ll cut straight to the chase. It’s not very good. I suppose I should start by cutting it some slack and point out that it was filmed in 1932. 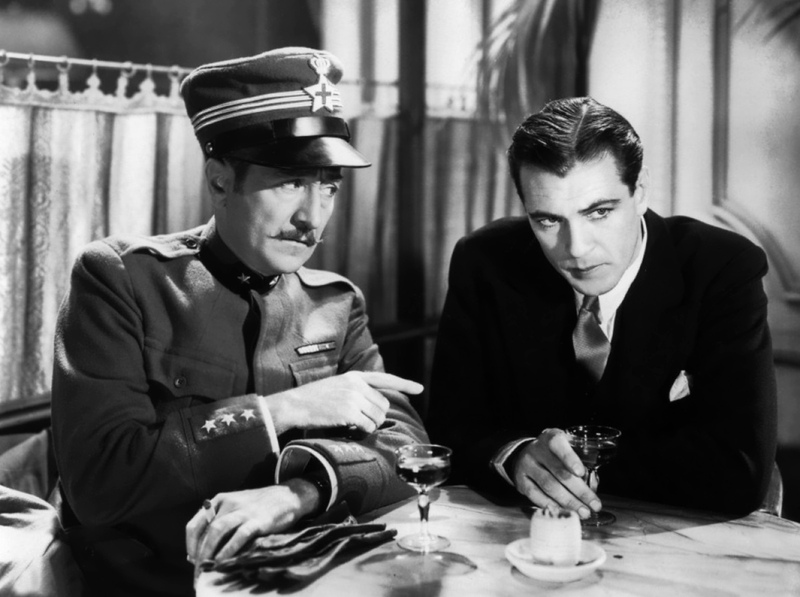 In my experience the films of the early 30’s seem to suffer from a lack to definition. It seems to me that Hollywood took a fair old time to come to grips with the new sound medium and most of the early talkies I’ve seen are stiff, stifled, dry affairs. Also 1932 was slap bang in the middle of the post Hayes code adoption/pre Hayes code enforcement era where movie producers and directors didn’t seem to have any confidence about which boundaries they could push. What this means for me right now is that I’ve just watched a dry, episodic and un-emotive film in which none of the characters were particularly likeable or real. The only character I liked was a terminally depressed Italian Vicar who clearly hated the war and seemed to need to tell everyone quite how much he hated it at every opportunity. The other stand out moment was when the Gary Cooper character goes hell for leather for the girl his mate fancies even though his buddy has told him to steer well clear. He plies her with drink and then rapes her. At least that what it looks like to modern eyes. I’m sure his mating ritual would’ve been considered restrained and maybe even romantic at the time. I’m guessing the slightly disjointed feel of the film is because it follows the contours of the book quite closely. There’s a lot happening and the film covers a lot of ground but none of it seems to matter or makes me feel anything. I had absolutely no emotional attachment to this this. Reality also does a bunk at the end when Gary goes for a 35 kilometre row across a lake in a roaring gale. Seconds later he arrives, near bone dry at the other side and makes directly for a hospital he’s never been to before. The film ends with continued lack of emotion. His fancy lady fell over and lost her baby. She lays in her hospital bed dying for some reason which is not explained. As she nears her final moments in a state of looking completely healthy and normal she decides the important thing to do is get her hair fixed just in-case her chap makes it over the freezing cold lake in a row boat in a howling storm. He walks in, she dies. The end. No tears. Aaaaaaaaand that’s it. I have the 1957 re-make still to watch but I think I might leave it a while. It’s a film, harmless enough, but not one I’ll be in a hurry to watch again. 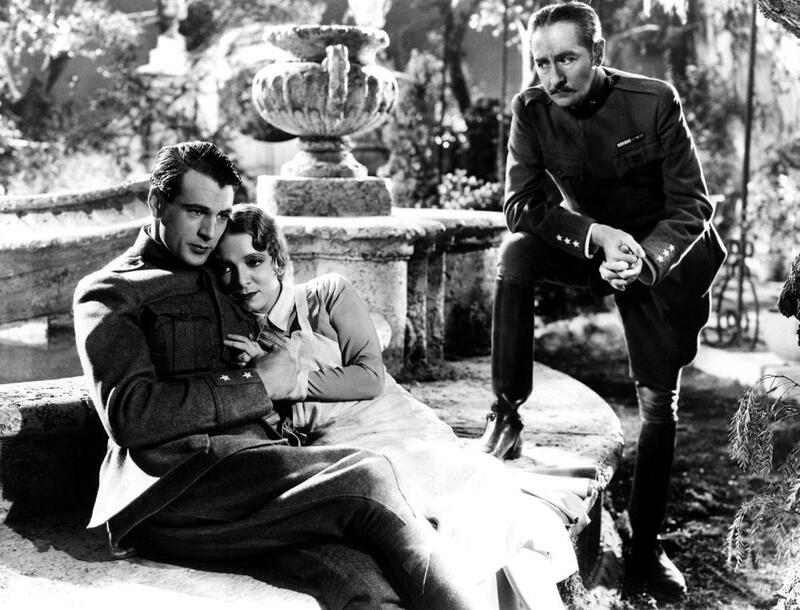 The good bits were the fact it was set in Italy which is a much underused Great War Film location and, my favourite, the terminally depressed vicar. Outside of those two elements this is a film written, produced, directed and starring good quality people which just misses the mark. As I said earlier the blame can probably be placed on its’ era rather than any of the people involved. I have a new challenge, to find a good early 30’s Great War Film. Wish me luck. Get your copy here Clicky Clicky and let me know what you think.